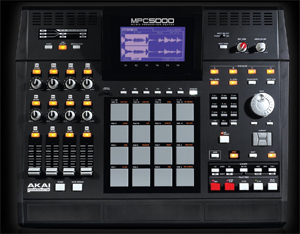 So you got the MPC5000 the illest MPC ever made,now pack it with some bangin SoundsForSamplers drum kits. There is no question you will love our sounds much better then the stock sounds that come loaded in the machine. Get the hottest drum kist ever made for the hottest MPC ever made right here. Buy on CD rom and dump in the massive mpc5000 Hard drive. Or you can choose to get on CF card.